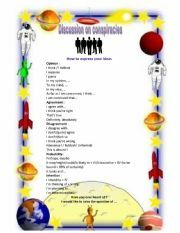 To launch the debate on conspiracies I´ve gathered some info on the most debated ones.Hope it will bring food for thought. For those who are not familiar with this weird world ;) keys are provided. 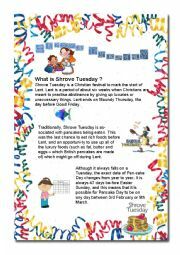 This idea came when my daughter brought back a lent calendar at home. 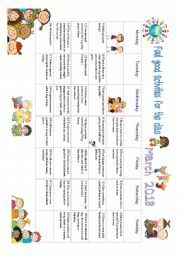 I thought it was a great idea that children care for the others for a while. I´ve taken some ideas (removed any religious connotation). Hope you will find it useful, funny and nice. Who was Norman Rockwell ? 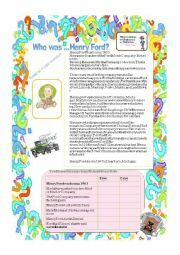 Who was Henry Ford ? 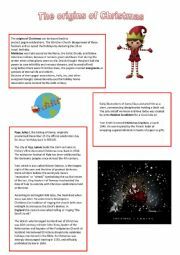 A reading comprehension worksheet on the origins of Christmas. With a matching exercise. I wanted to tackle the subject of fake news and conspiracies with my students. So I gathered some info on the internet and made this worksheet. They loved this debate. 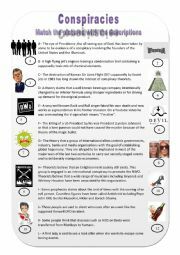 If you are not familiar with conspiracies the second ws may help you. A very interesting 41 minutes Youtube video on the origins of Halloween. My students loved it. They learnt many things as I did. Keys are provided in this worksheet. Enjoy a spooky but smart Halloween ! BOOOOOO ! 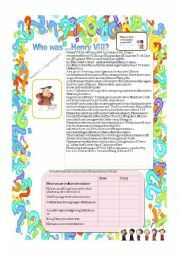 Who was Leonardo Da Vinci ?